Kyani Business Builder Pack - Start Your Kyani Business Today! 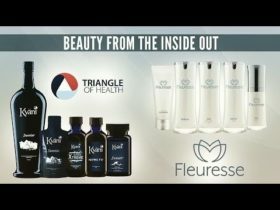 All of Kyani's most popular products in one huge value pack! The Kyani Business Builder Pack is jam-packed with everything you need to start your new Kyani business. This business pack comes with all the popular Kyani health supplements. 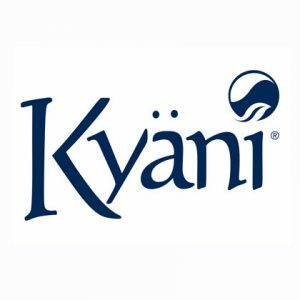 Because so many Kyani products are included in the Business Builder Pack, you will have an abundance of products to use for yourself and also enough to share with your friends and family. The Business Builder Pack also includes a sample to make it easy to share the products with people who are interested in trying to products. The Kyani Business Builder include a Kyani Prime Membership. This 6-month membership includes free shipping and discounted prices on prime products. After you free 6 months you can cancel anytime or extend your membership to keep receiving discounted prices and free shipping. The Kyani Business Builder Pack sets you up for success to grow you new Kyani business. You are provided with your own personal web page to make it easy to promote your business and you are also provided with a Kyani distributor ID number. The Kyani Business Builder Pack gives you our own personal independent business without any of the headaches of logistics. Starting a Kyani business can support you on your journey to achieving financial independence and be your own boss. 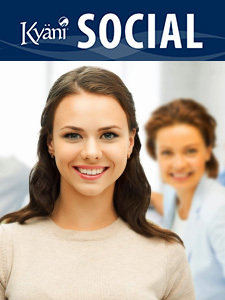 This pack also includes Kyani Social, which are easy to use tools to share your Kyani business with potential customers. What Does the Kyani Business Builder Pack Include? Why Should You Choose This Pack? 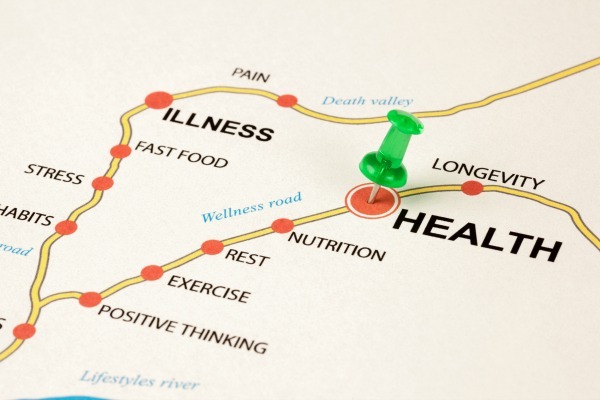 Improve your health and inspire others to do the same! How Can You Buy Kyani Business Builder Pack? Getting your business started with Kyani Business Builder pack is quick and easy. You can get started right now by placing your order online. This all in one pack will jump start your business and support you in achieving your health and wealth goals. Kyani Business Pack can be purchased in Canada for $750.